This state-of-the-art technology paired with our experienced service technicians is a winning combination. Complete our simple, online Pump and Electric Motor Repair Form, call us at 800-829-7454, or email us at info@tekwellservices.com. 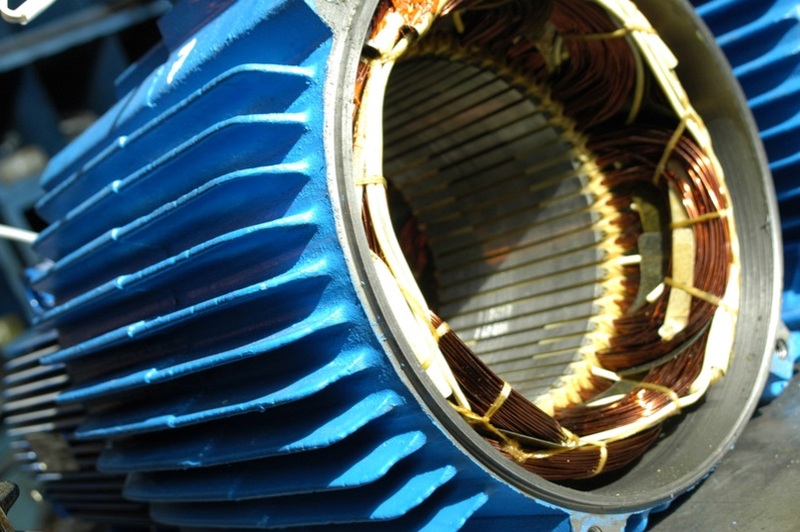 Make your electric motors work like new by using Tekwell’s motor rewinding service today!